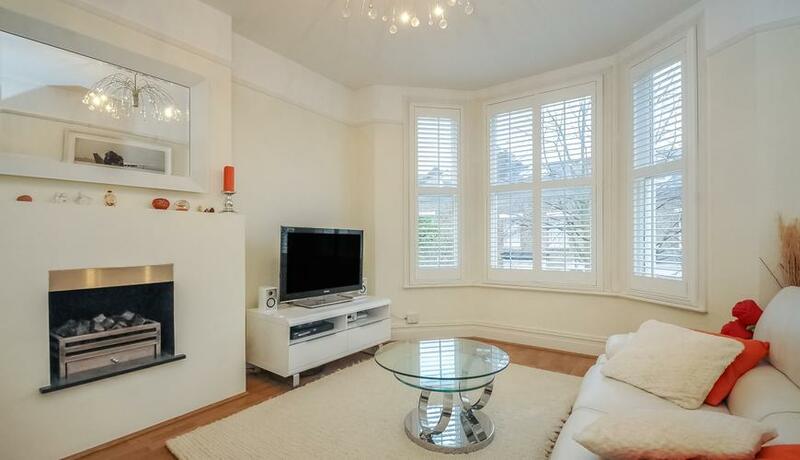 Superbly located on a quiet residential road is this stunning first floor two double bedroom conversion flat situated within a handsome double fronted Victorian building moments from the amenities of Wandsworth and East Putney. The property comprises a fantastic bay fronted reception room with feature fireplace, separate modern integrated kitchen, two large double bedrooms, and contemporary bathroom suite. The flat further benefits from a study room, which is ideal for those who require a home office and is situated moments from the Southside Shopping Centre, which has a number of bars and restaurants in addition Wandsworth Town rail station and East Putney tube station are within short walking distance.